Since the time of the Napoleonic Wars (1803–1815), and perhaps before then, soldiers across every continent have spent their idle time converting military accoutrements and implements of war into decorative pieces of art. Common materials used to create such artwork include bone, artillery shells, lead bullets, canteens, and brass shell casings. The term “trench art” is most closely associated with decorative objects produced during World War I, and to a lesser extent, World War II. Prolonged troop entrenchments and the stubborn trench warfare of the World Wars; especially World War I, afforded troops with both the time and materials to produce such objects. 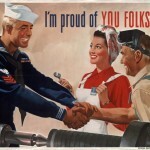 Although most closely aligned with objects produced in, or immediately following the World Wars, the term has been applied to objects created by soldiers, prisoners of war, and civilians of earlier conflicts as well. For example, in the American Civil War (1861-1865), soldiers adorned gun-powder horns, snuffboxes, and canteens with patriotic designs, battle records, or engravings of a more personal nature. 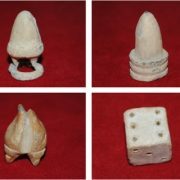 Commonly found in camps, lead bullets were purposefully flattened into game pieces, while others were carefully carved into chess pieces or other works of art. 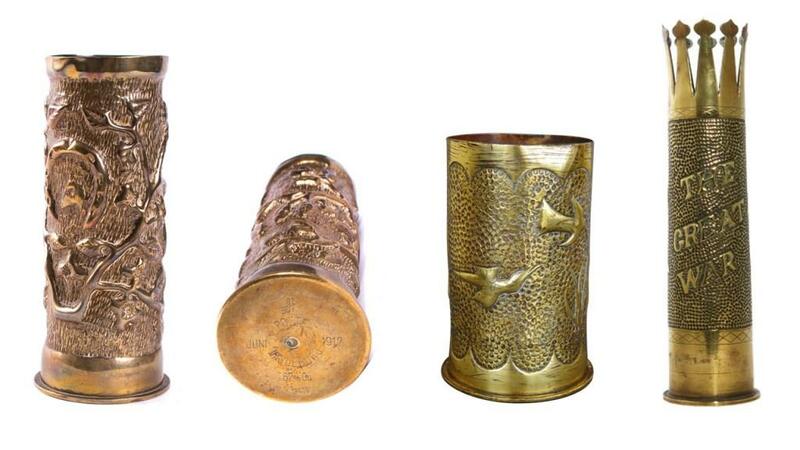 The engraved or ornately decorated brass shell casing of an artillery projectile is probably the most recognized form of trench art. The Spanish-American War (1898) marked the first time this form of ammunition was widely used in war; and conversely, used as a canvas to create mementoes of the war. 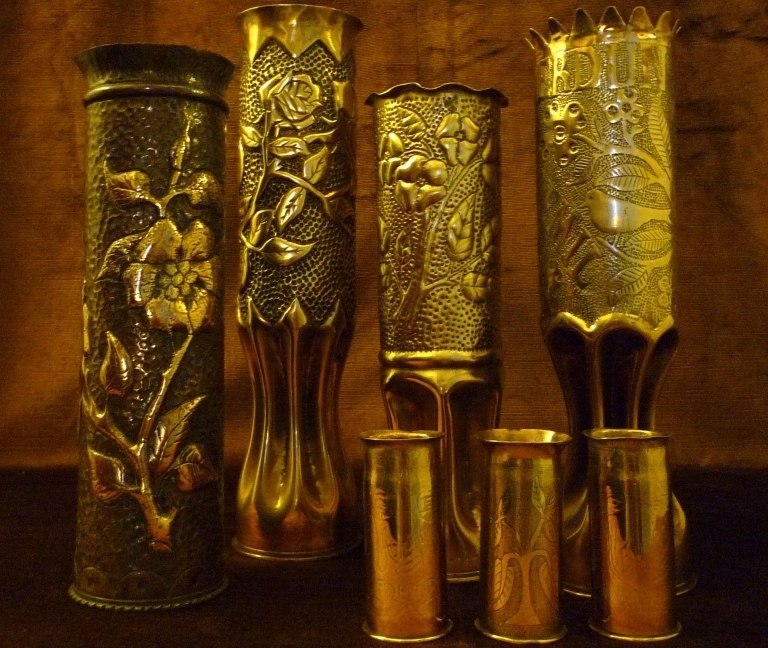 Most shell casings of the period were commonly engraved with battle references or simply kept as a war souvenir – oftentimes used as a decorative vase. The practice of converting artillery shells into “shell art” gained momentum during the World Wars. Most decorated WWI shells showcased elaborate floral and animal designs, patriotic motifs, personal messages, and military images. 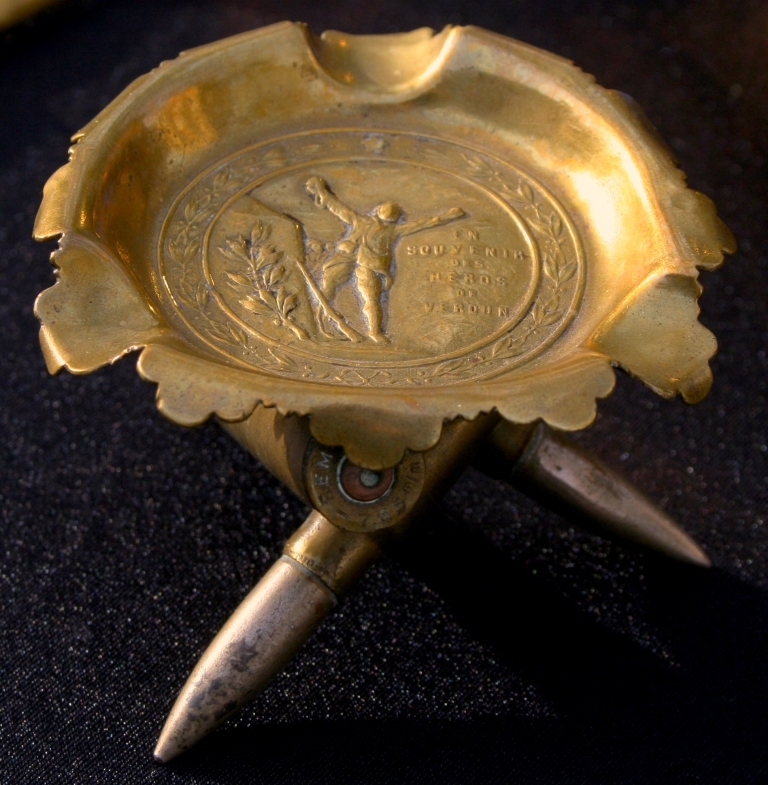 The word “trench art” conjures up scenes of soldiers hunkered down in a trench on the front line of battle. While this depiction romanticizes the art work, it’s not entirely (if at all) accurate. Objects made by soldiers were most likely produced while in camp, in positions far behind the front line, or by soldiers recuperating from wounds or illness in the safety of a hospital. The least common form of trench art was produced by prisoners-of-war. 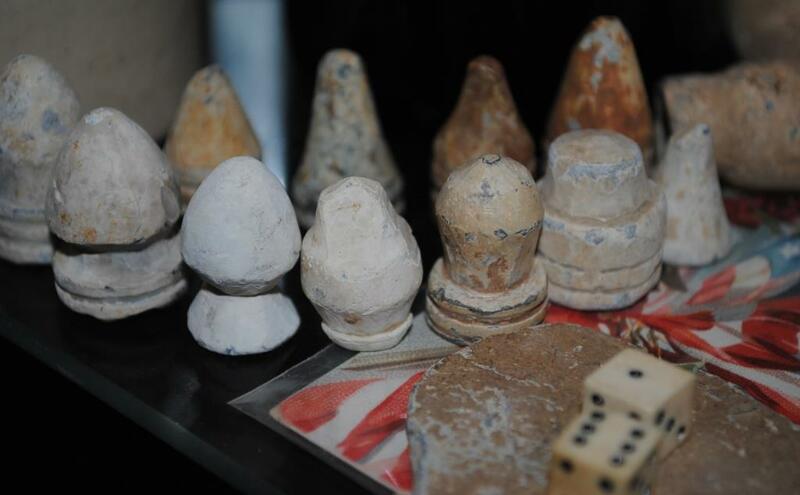 Such objects were crafted by POWs and sold to soldiers or the civilians that lived around the prison camp. 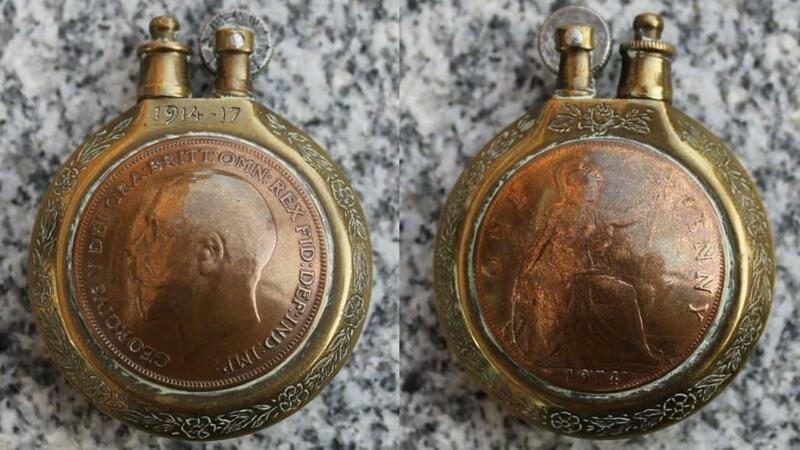 A significant amount of trench art was commercially produced during and after the war for the souvenir trade. Francis Bannerman, most famously known for acquiring and re-selling Civil War military surplus as souvenirs, was one of them. 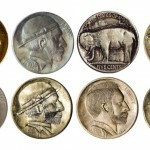 Much like he did following the Civil War, he purchased military surplus following World War I – with some those items converted to “trench art” and still in circulation today. The pervasive use of tobacco in the military (tobacco & cigarettes were included in military rations) gave way to creative tobacco related creations such as match and cigarette cases, ashtrays, lighters, and snuff boxes made of shell casings and cartridge clips. Prevalent throughout the post-war period following WWI, the popularity of trench art slowly dissipated. Many pieces were relegated to storage and their meaning lost when the owner passed away. When WWII arrived, many pieces of trench art were donated as scrap metal to support the war effort (along with an enormous amount of Civil War ordnance). 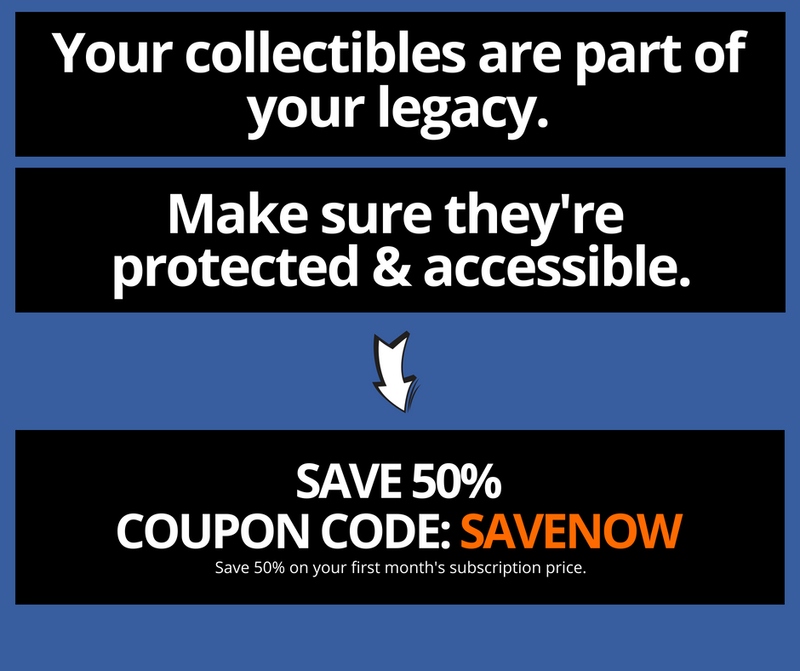 Today, collectors can find trench art for sale in antique shops, estate sales, gun shows, and online. In addition to an items design, craftsmanship, and overall stability, its association with a specific military unit or engagement will determine its overall value. Each piece of art has a direct link to a time of conflict, personal sacrifice, sorrow, and triumph, making trench art a truly unique and desirable form of art to collect.